Old Amiga Elite BBS back from the dead! 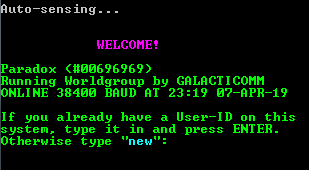 Sanctuary BBS is back after more than 20 years in coma. 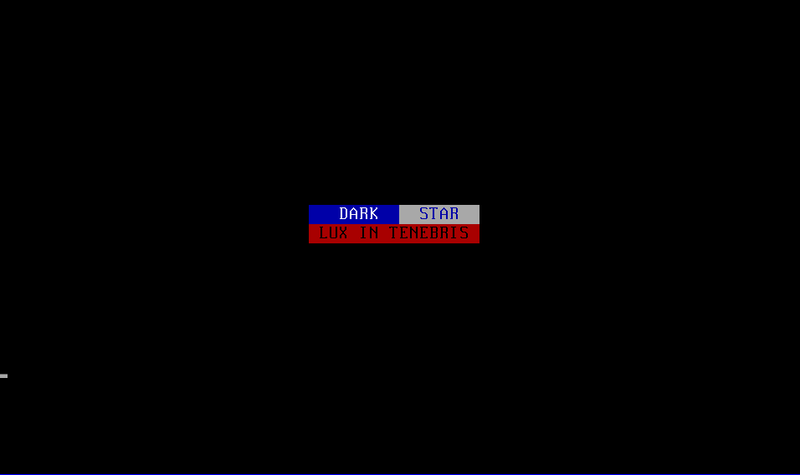 This BBS was Fairlight SHQ in the 90’s Content: mainly Amiga scene stuff.